Cuba, Virtual Intrument Bundle from Native Instruments in the Discovery series. 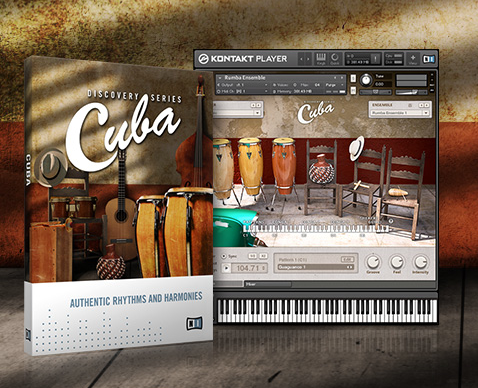 The newest addition to Native Instruments' Kontakt libraries is called Cuba. It was conceived to provide the typical sound of Afro-Cuban music, a territory seldom treaded by music library publishers. So, how did they do? 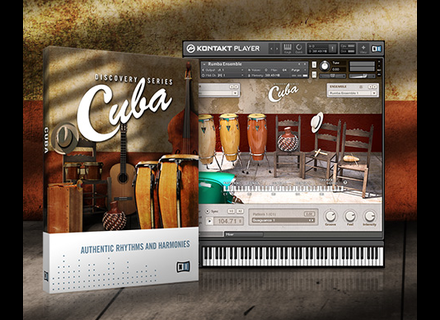 Native Instruments debuts a new Discovery Series for Kontakt 5 with Cuba, a percussion and melodic instruments for afro-cuban music.